Robin Roberts calls Mr. Chibbs “real” and “raw” when Kenny visits her podcast. Neil Best _ Newsday_Kenny Anderson ex-Net working hard to change his legacy. 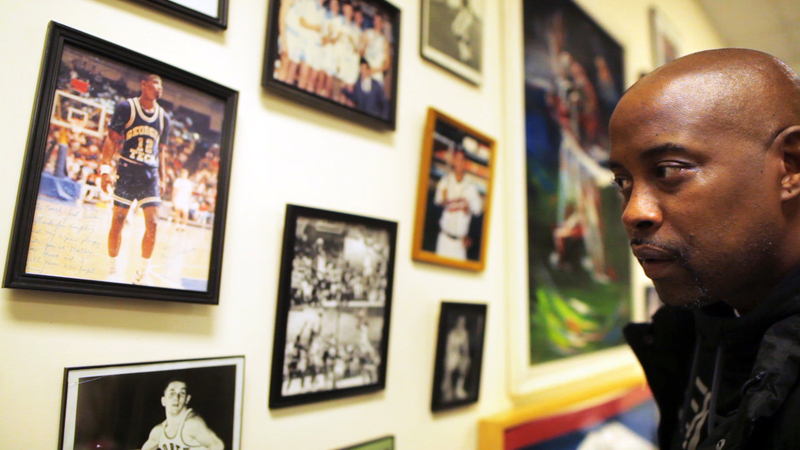 Future Previews Mr. Chibbs Movie Coming Soon. “Jill Campbell Interview,” by Mike Blanchette, May 10, 2017. “Kenny Anderson Interview,” by Mike Blanchette, May 24, 2017.